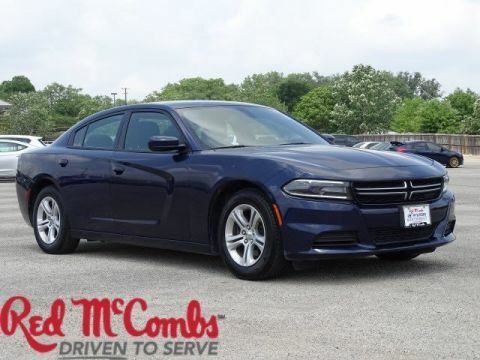 Safe and reliable, this Used 2016 Dodge Charger SE lets you cart everyone and everything you need in one vehicle. 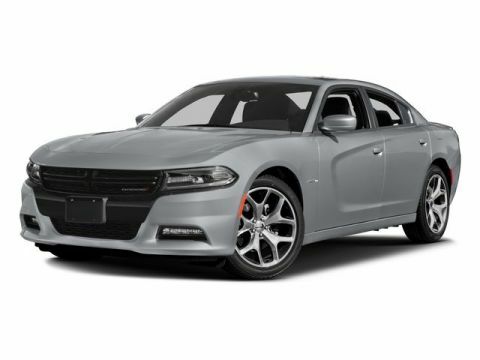 This Dodge Charger has the following options: WHEELS: 17 X 7.0 PAINTED CAST ALUMINUM (STD), TRANSMISSION: 8-SPEED AUTO (8HP45) (STD), TORRED CLEARCOAT, TIRES: P215/65R17 LOW ROLLING RES (STD), QUICK ORDER PACKAGE 29G -inc: Engine: 3.6L V6 24V VVT, Transmission: 8-Speed Auto (8HP45), MANUFACTURER'S STATEMENT OF ORIGIN, ENGINE: 3.6L V6 24V VVT (FFV), ENGINE: 3.6L V6 24V VVT (STD), BLACK, CLOTH SEATS, and Window Grid Antenna. 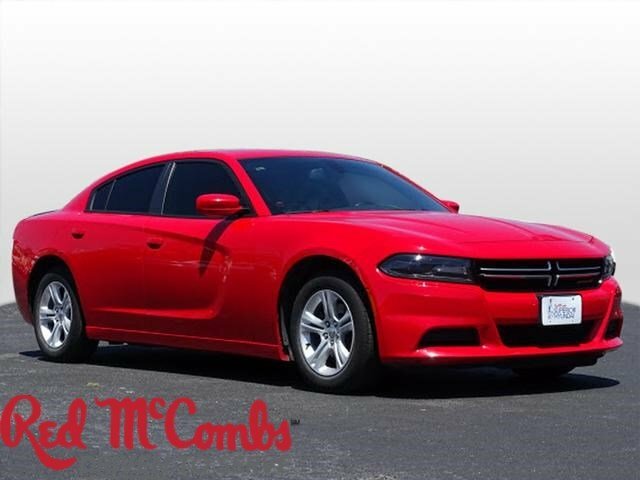 Pilot the whole group in comfort and style in this trustworthy and dependable Dodge Charger. 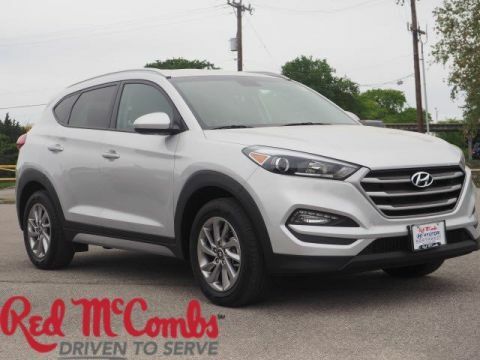 You've earned this - stop by Red McCombs Superior Hyundai located at 4800 Nw Loop 410, San Antonio, TX 78229 to make this car yours today! No haggle, no hassle.